Chirping cicadas, vivacious castanets in fandango rhythm and a gentle, warm Mediterranean breeze – all this can be heard in Georges Bizet's two »L’Arlésienne« suites. 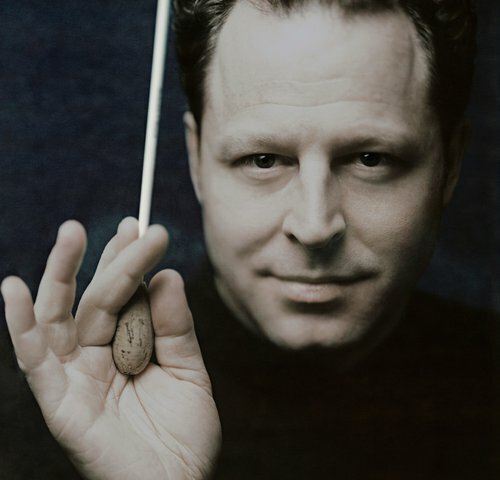 As he had already done in his opera »Carmen«, the French composer experimented in these famous suites with Spanish colouring – even though he had never actually been to the country of his longings. For the Real Orquesta Sinfónica de Sevilla, these sounds and rhythms are a true home game. 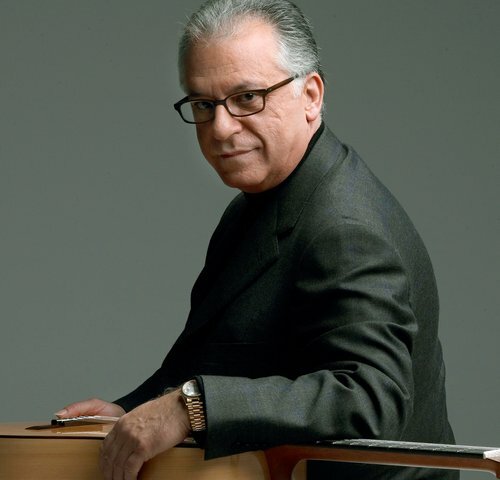 And when guitar legend Pepe Romero, who celebrates his 75th birthday tonight – contributes two original Spanish repertoire classics to the programme, the concert trip to Andalusia is completed to perfection! 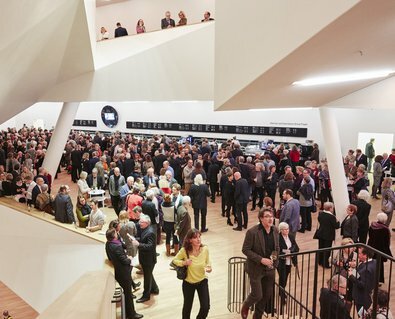 Heart of the Elbphilharmonie: the Grand Hall seats 2,000 guests in the »vineyard« style. The stage for artists and orchestras is situated at the centre of the concert hall and is surrounded by terraced seating. All visitors enter the building via the main entrance. Admission takes place in the entrance foyer and is by concert ticket only. The »Tube«, an 82-metre-long, curved escalator, leads visitors up to the Plaza following admission. 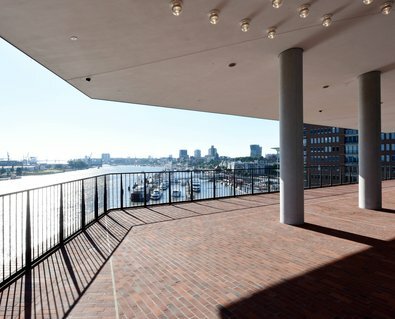 From the Plaza, access to the concert foyers is via stairs and lifts. The main cloakroom is situated on the 11th floor and the hall entrances are on floors 12, 13, 15 and 16. Please follow signs to the area in which your designated seat is located, as indicated on your ticket. 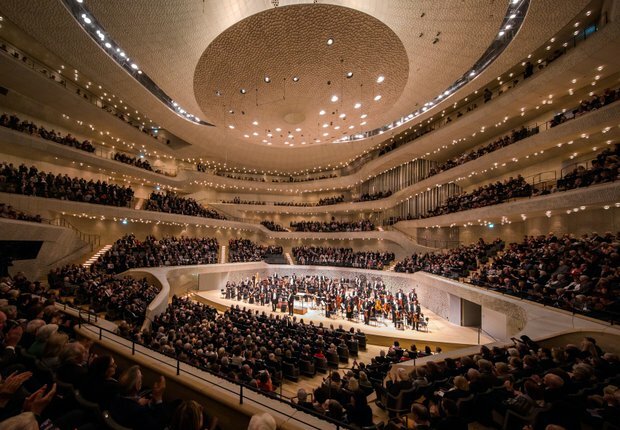 A concert at the Elbphilharmonie is a unique experience for both audience and artists. Guests and musicians alike rave about the precise acoustics in the Grand Hall. You can hear every note, even from the highest balcony. Unfortunately, the opposite is also true: even presumably quiet noises from the audience are clearly audible in the entire hall. We therefore ask our visitors to take the following recommendations into consideration, because »Everything Can Be Heard Here«.